5/1/15 - 6/1/15 ~ . 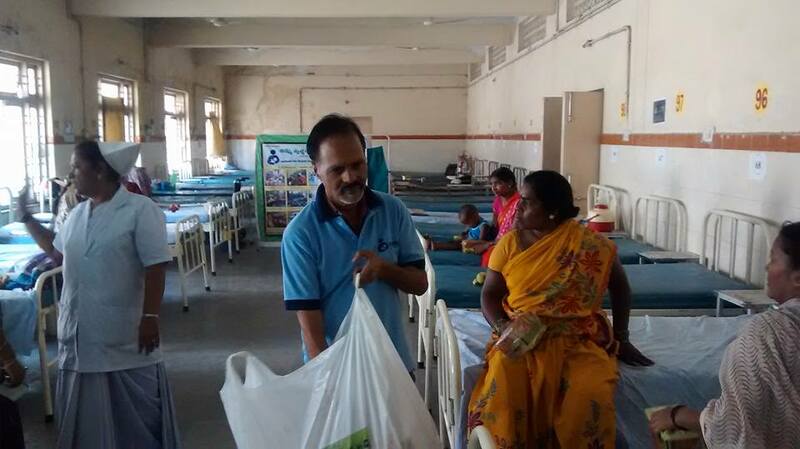 With all your supported we have Supported about 45 inpatients at the hospital. You can also support them regularly or on your special occasions. On 26th May 2015 morning at 9:00 am, we have our regular Food Distribution at Govt. Ayurvedic Hospital, under Annam Parabrahmam Project. 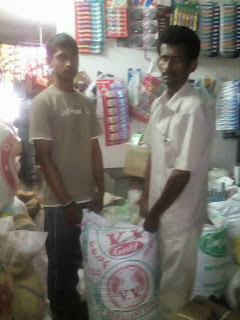 We will start from S.R Nagar at 8:30A.M to Hospital with Bread packets. 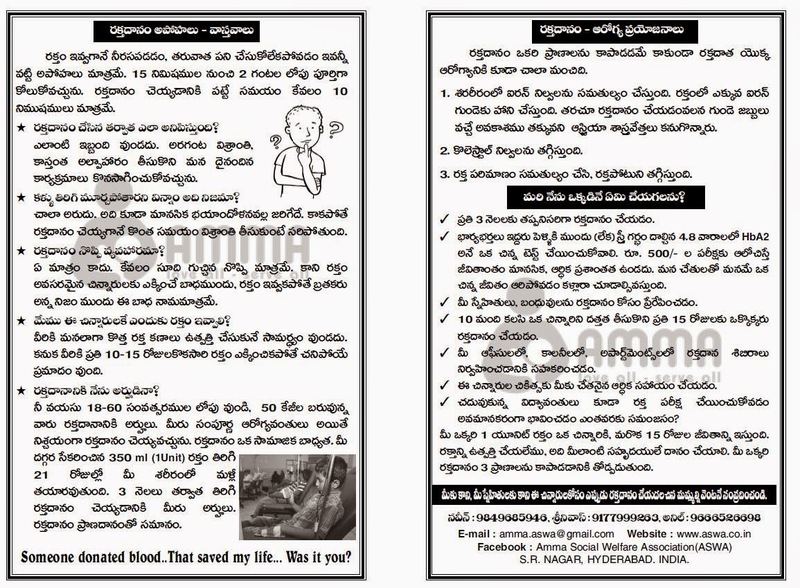 Interested volunteers can join from here also, Otherwise you can come directly to Hospital . Time : 8.00 A.M to 9.00 A.M. Under Share &care project we supporting groceries to this home for the month of May-2015. This month we given 50kgs Wheat Powder and 50 KG's Upma Ravva to them worth of 2000 Rs. 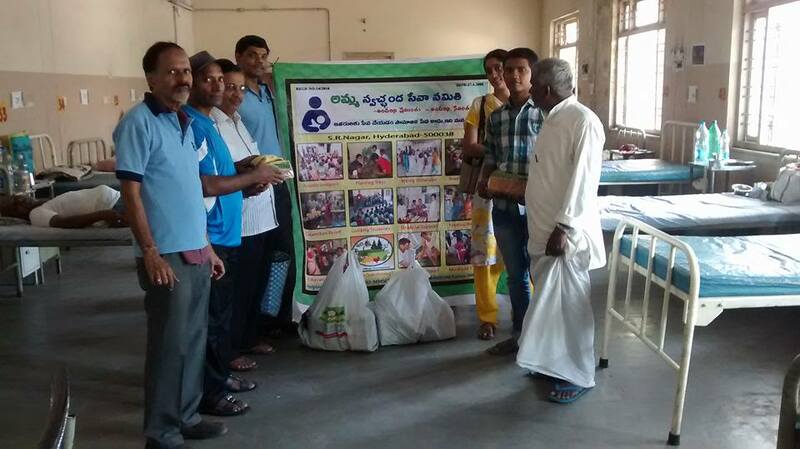 FOOD DISTRIBUTION IN KOTI GOVT METERNITY HOSPITAL, ON 20TH APRIL(MONDAY), IN HYD. 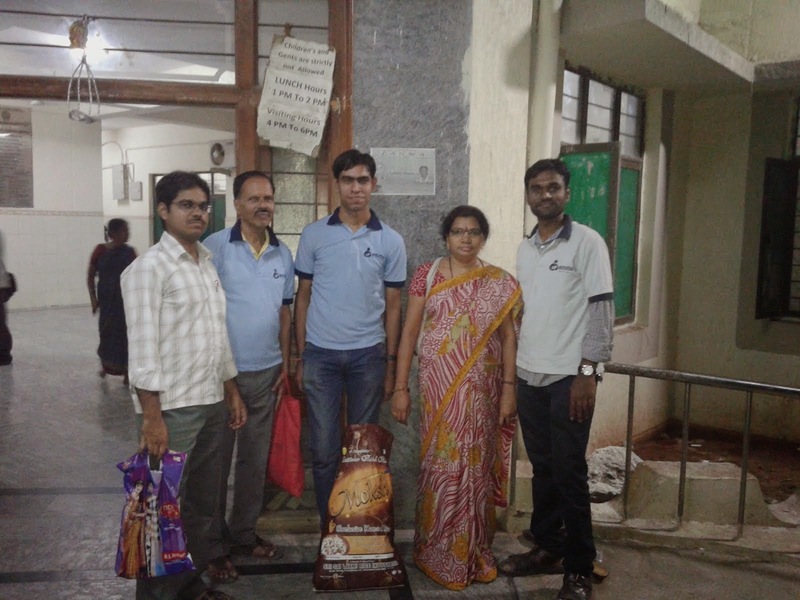 We successfully completed Food Distribution at Koti Maternity Hospital, Hyderabad. There are a few inpatients in Hospital. so, we distributed food packets to patient attendees in the hospital. 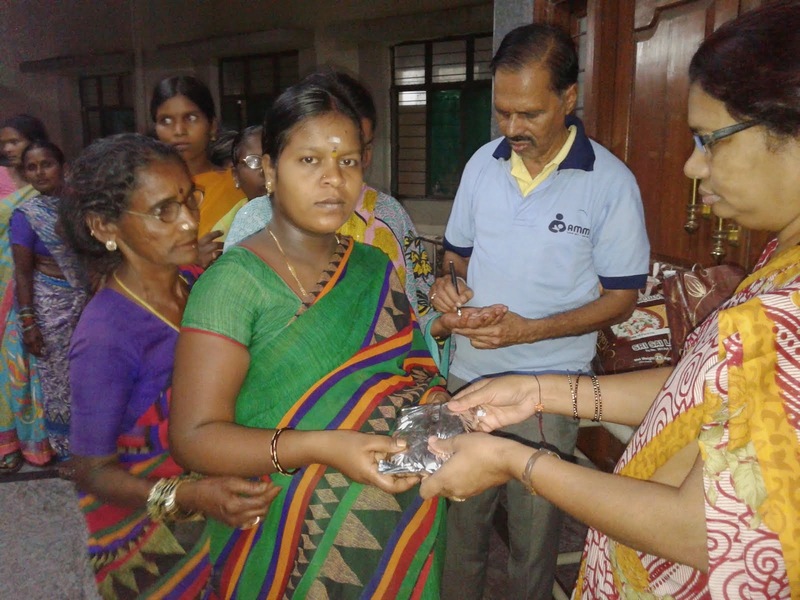 This time we distributed 150 Lemon Rice packets to female patient attendees only. Volunteers Marking with marker . Thanks to all volunteers and donors who made this event success. 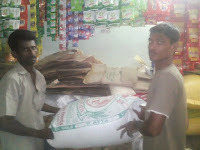 On Mar 20th (Monday), 2015 evening at 7 pm, we are going to conduct Food Distribution in Koti Govt Meternity Hospital, under Annam Parabrahmam Project. 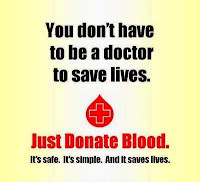 Blood donation is among the highest service one can render to humanity. 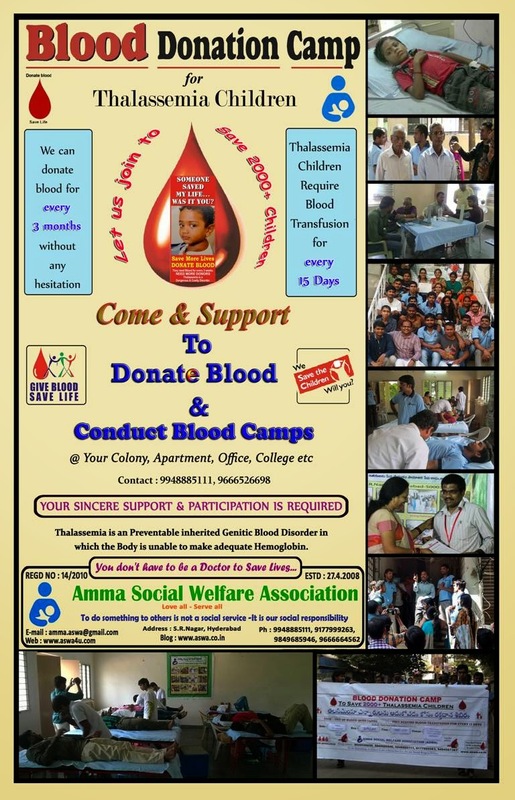 With this thought, AMMA Social Welfare Association is organizing Blood Donation camp on May 10, 2015 (Sunday). 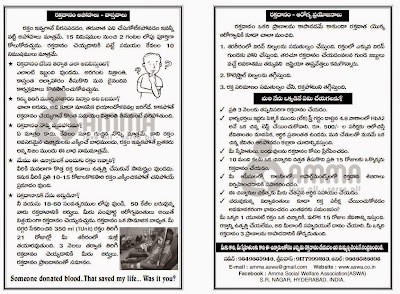 This small activity can save lives of many Thalassemia effected children. 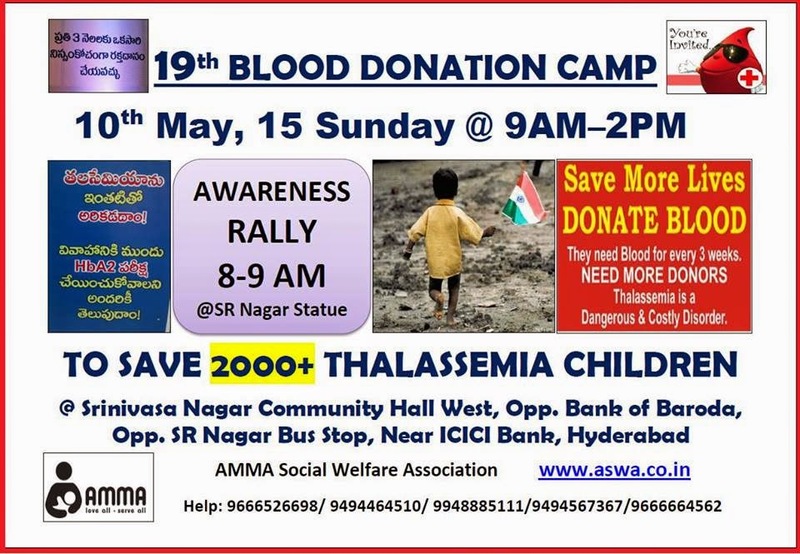 Hence, we request for your participation and also request you to invite your friends, relatives and other people you know for this noble cause. on this day we are conducting rally from srnagar to venue to aware of blood donation and hba2 test (thalassemia checking test before marriage to avoid thalassemia). please participate in this rally. Your act of volunteering blood donation & blood donation Rally will serve as an inspiration to other people. Rally Starts From SRNagar UmeshChandra statue to Our venue towards satyam Theatre. 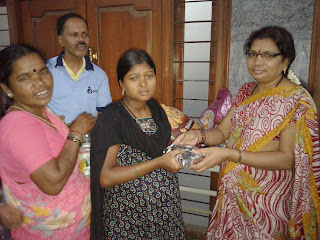 hence can donate again after 90 days. 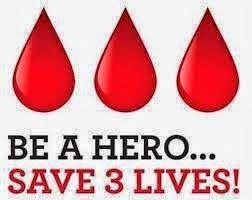 Donating blood in every 3 months has been proved healthy. 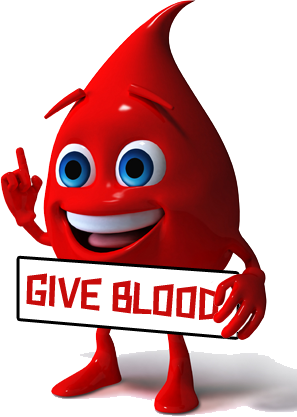 Burns calories, One pint of blood (450 ml) when donated burns 650 calories in donor’s body. Helps in fighting “Hemochromatosis”, it’s a genetic disease which may lead to organ damage. energized by giving blood on a regular basis. Reduces the chance of heart diseases, also It helps in reducing the chance of heart attack to one third. are Hepatitis B, Hepatitis C, HIV, Syphilis and malaria. 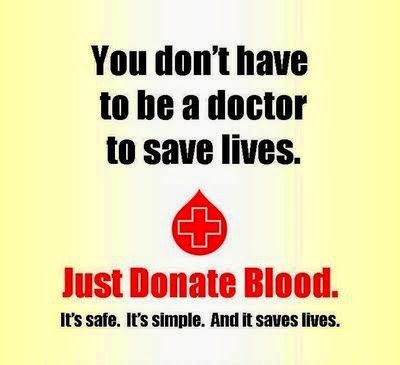 The most valuable thing you can donate is your blood, there is nothing precious than a human life. Together we can make a difference, I am ready, ARE YOU?? ?